The (Parramatta) Western Sydney Stadium is taking shape but the prospect of the Eels playing in their home heartland is looking more blue than gold. The Parramatta Chamber of Commerce supports businesses making money and profits but not at the detrimental expense of the local and regional business communities. Parramatta is finally coming of age and has earned its stripes in the heart of Greater Sydney, the west of which is poised to become Australia’s leading economic powerhouse. 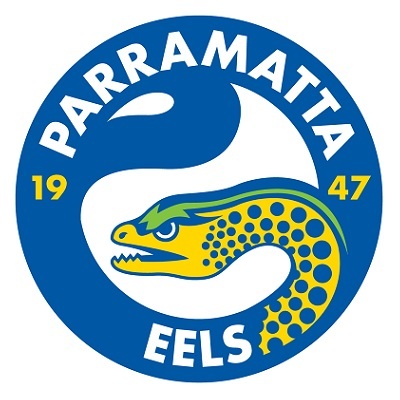 “Our fear is that our local residents will pay an excessive cost of supporting their beloved Eels” says Schon Condon, President of the Parramatta Chamber of Commerce. The Parramatta Chamber of Commerce fully encourages major infrastructure projects into Parramatta and Greater Sydney including the world class $300 million investment Western Sydney Stadium, but such projects must be tools for growth and enhancement for locals and tourists alike. “Those with strength and power should not put a costly noose around the neck of these communities as a way of profiteering.” Schon adds. Parramatta is the city that will host and offer world class facilities of global proportions and The Chamber is dismayed at the prospect of an expensive stadium not hosting the local football teams and events. Instead there has been widespread coverage on the breakdown in negotiations and deal terms and agreements between the Parramatta Eels and Venues Live, the Stadiums operator. Parramatta Chamber of Commerce suggests that both parties reach a speedy resolution which puts families and fans in Greater Sydney at the top of the game. Currently our local pride, the Parramatta Eels are displaced for their home games with the release of the NRL calendar. It would be bitterly disappointing to see the Eels to find a new home ground outside Parramatta.